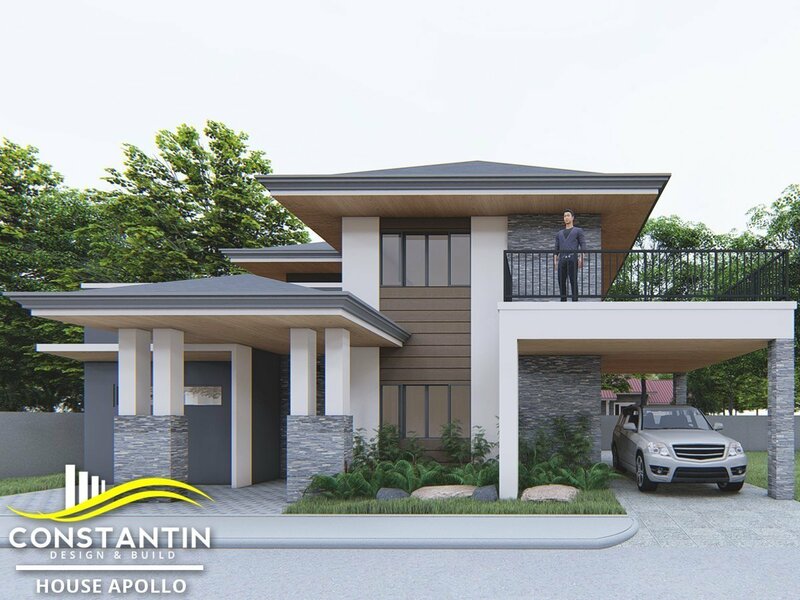 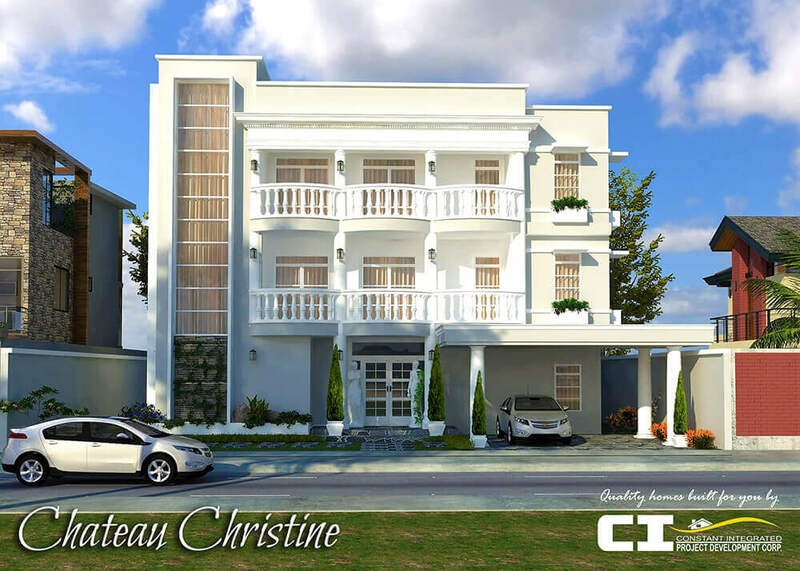 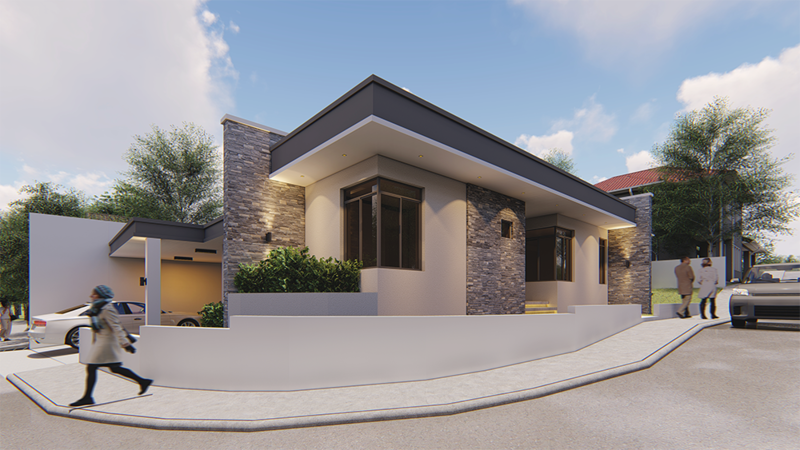 Constantin Design and Build was founded in 2012 with the purpose of raising the building construction standards in Davao City to new heights. 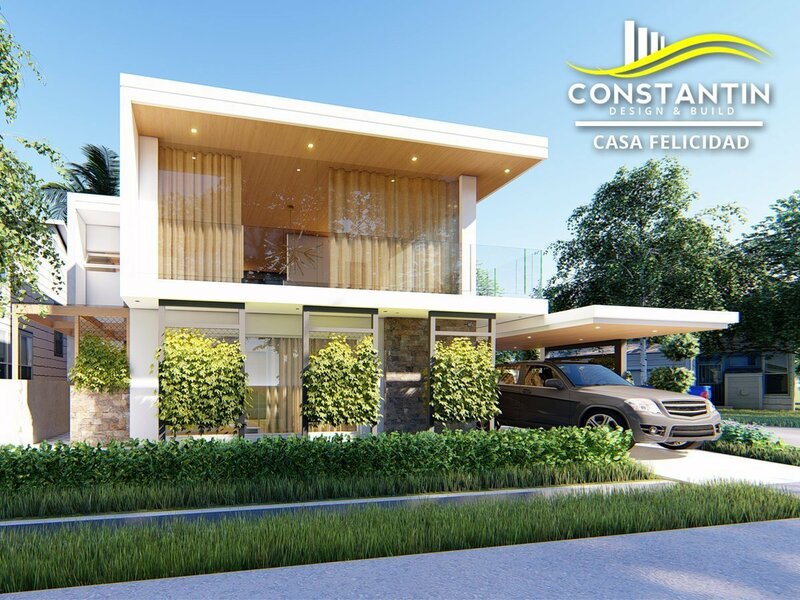 We began our journey with the Spanish and modern-inspired Houses Malaga and Marbella, and then the Mediterranean-inspired Casa Alexandria. 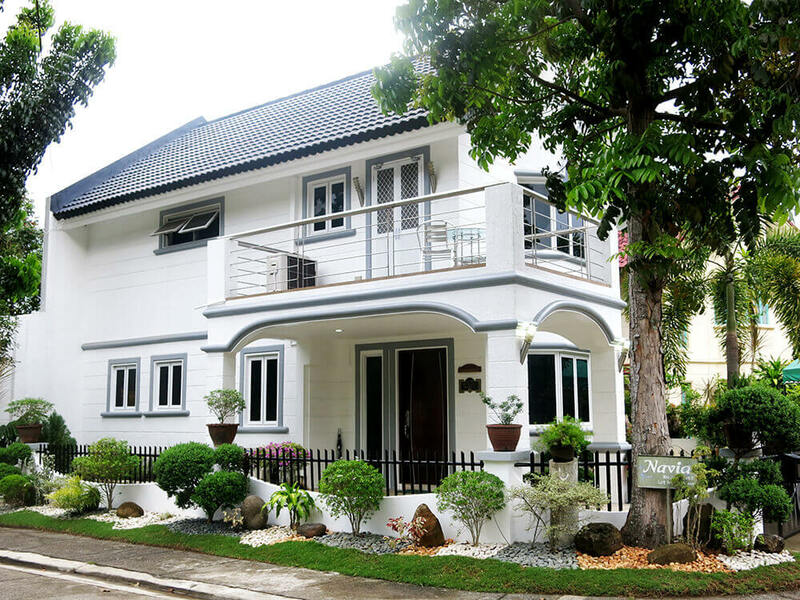 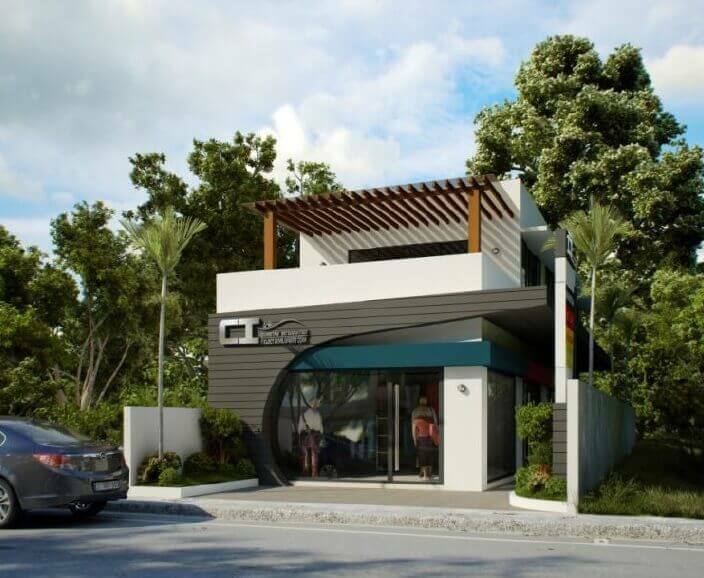 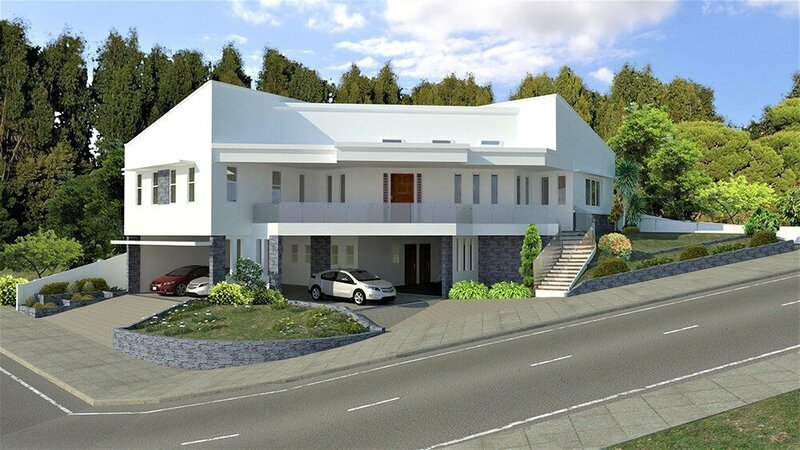 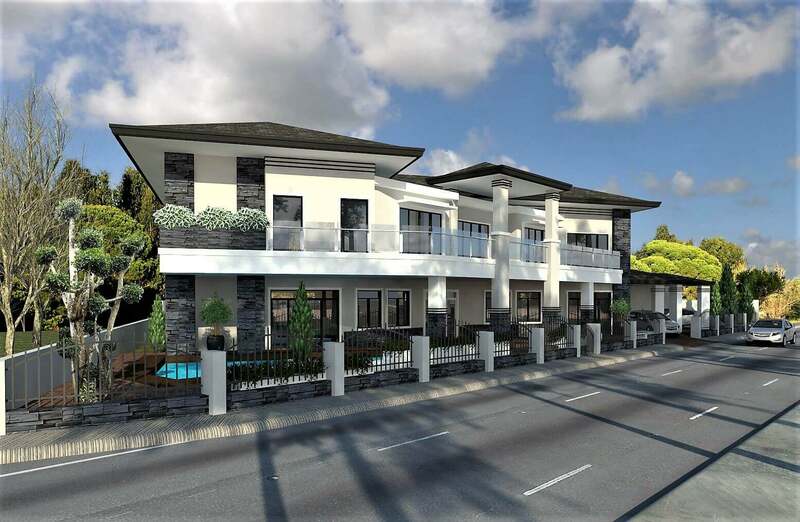 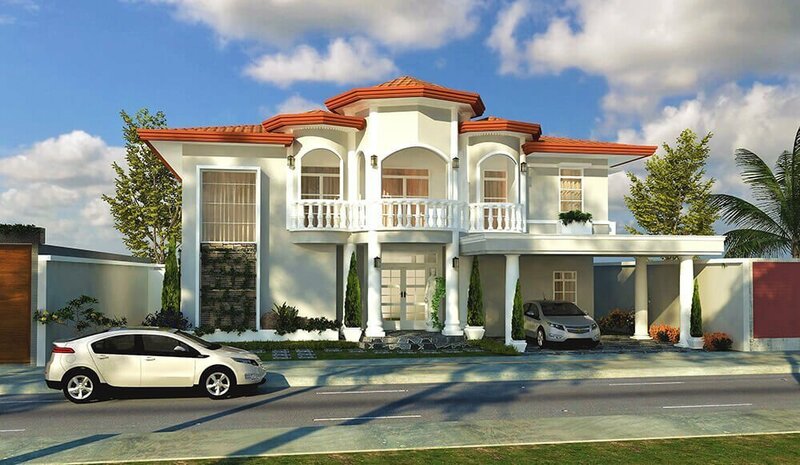 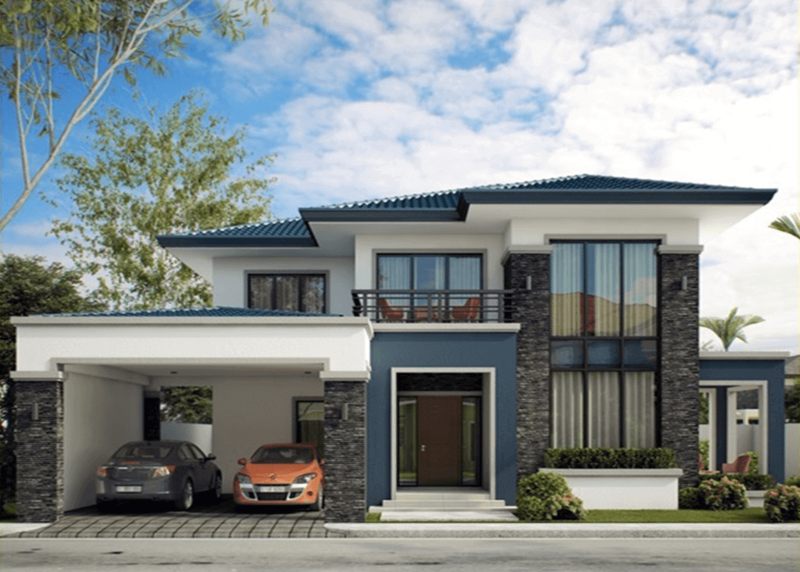 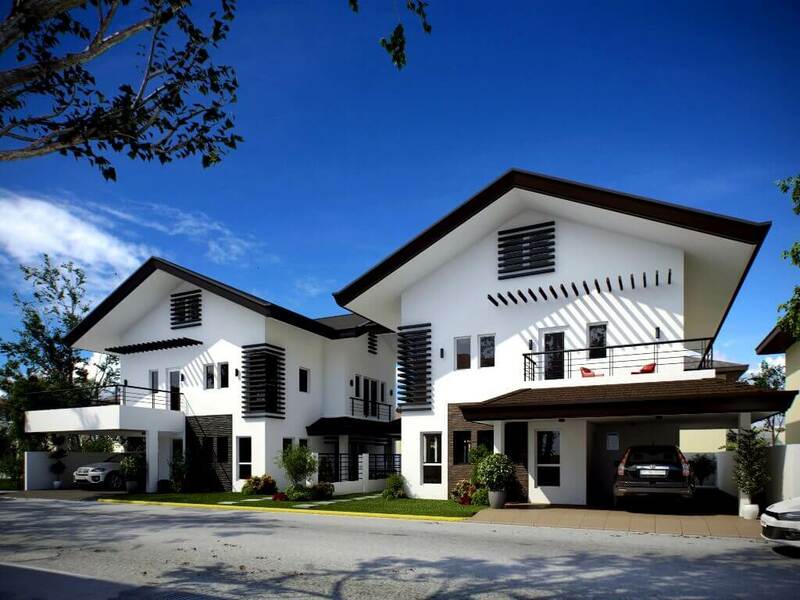 Both are located at exclusive subdivisions near the general area of Maa, Davao City. 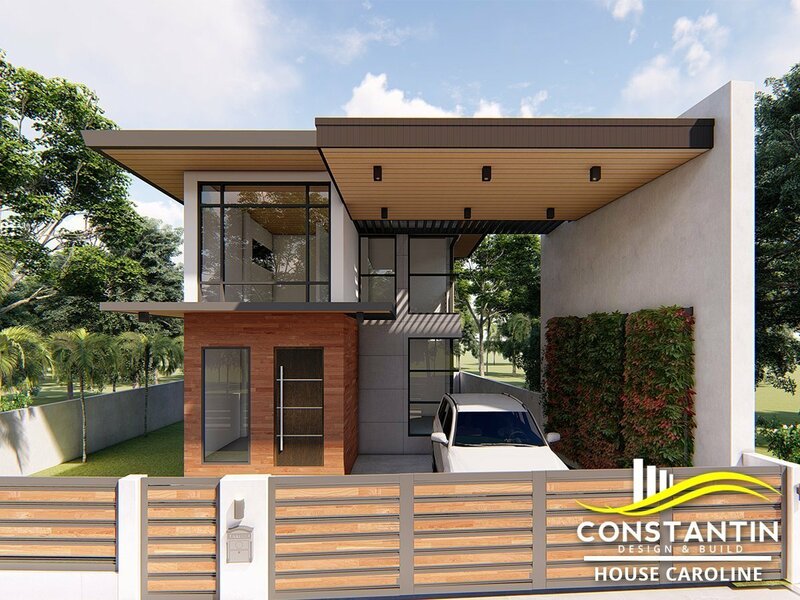 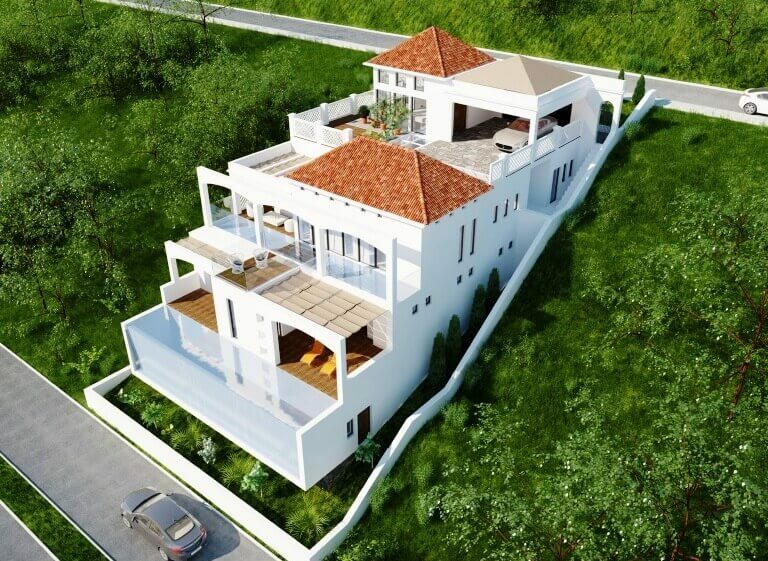 Because our approach is always to tailor-fit our design to the needs and tastes of our clients, our designers and builders at Constantin Design and Build have developed the unique ability to work on almost all kinds of structures. 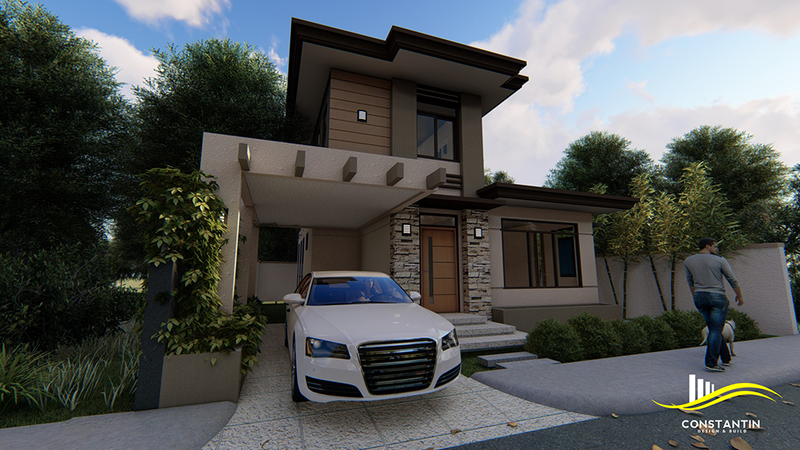 From modern to classical, from concrete to steel: whatever you can dream of, we will build for you. 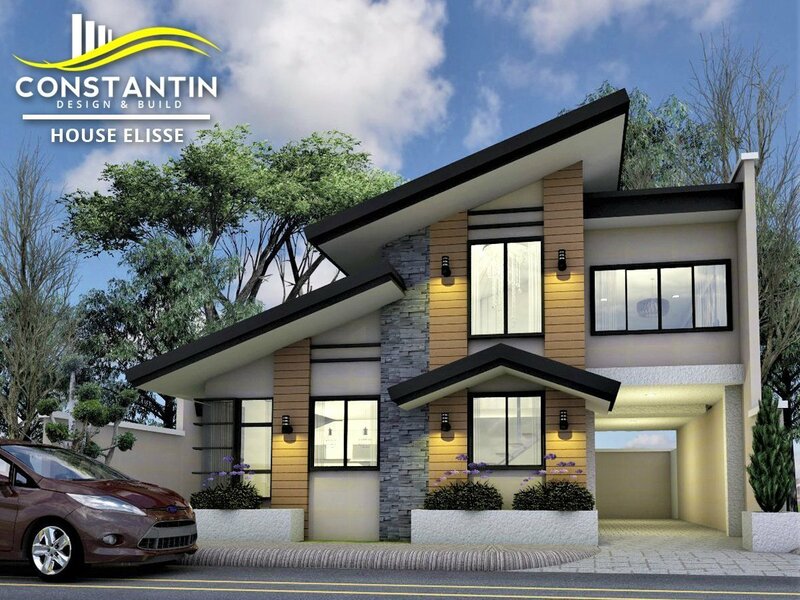 Our small but special line of houses speak for the kind of work that we do. 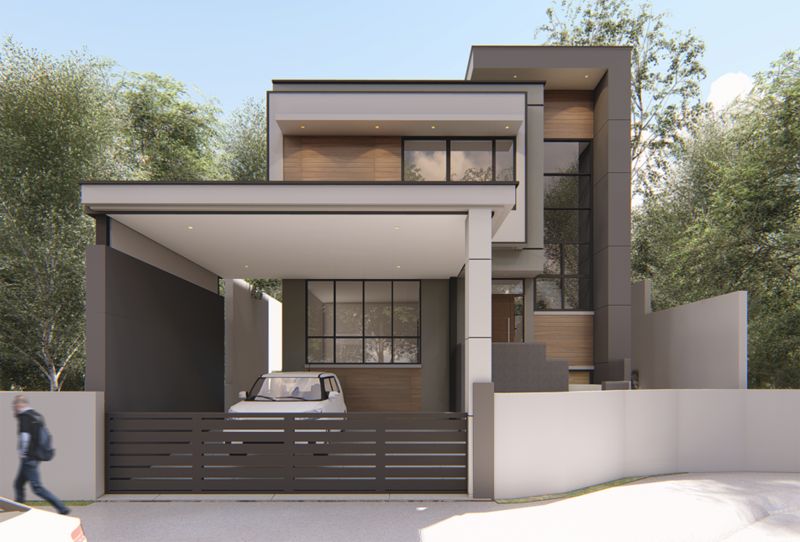 Please have a look at our portfolio.